Plaids / Blankets - LIVING AND CO. 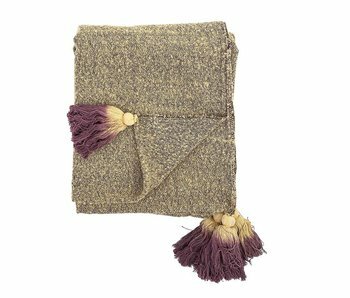 Warm blankets with a Scandinavian twist of Bloomingville, HAY, House Doctor, HK-Living and Storebror. Perfect for the cold days! Beautiful Bloomingville plaid made of polyester. This Bloomingville plaid has a length of 200cm and a width of 140cm. Equipped with a nice print! Beautiful Bloomingville plaid made of polyester. This blue Bloomingville plaid has a length of 200cm and a width of 140cm. Equipped with a nice print! Beautiful Bloomingville plaid made of polyester. This natural Bloomingville plaid has a length of 200cm and a width of 140cm. Equipped with beautiful floral pattern! Beautiful Bloomingville plaid made of polyester. This green Bloomingville plaid has a length of 200cm and a width of 140cm. Equipped with beautiful floral pattern! Beautiful Bloomingville plaid made of polyester. This pink Bloomingville plaid has a length of 200cm and a width of 140cm. Equipped with beautiful pattern! This beautiful HKliving bedspread is a true addition to your interior! This HKliving bedspread is made of white linen and is 270x270cm in size. Nice combined with other items from the new HKliving collection. This beautiful HKliving plaid is a true addition to your interior! This HKliving plaid is made of white linen and is 130x170cm in size. Nice combined with the other HKliving items from the new collection. Beautiful House Doctor Kolonia plaid. This gray Kolonia plaid is made of cotton and has a size of 180x130cm. The plaid can be washed by hand. Nice combined with the new House Doctor items! Beautiful House Doctor Kolonia plaid. This broken white Kolonia plaid is made of cotton and has a size of 180x130cm. The plaid can be washed by hand. Nice combined with the new House Doctor items! Beautiful House Doctor Alpha plaid. 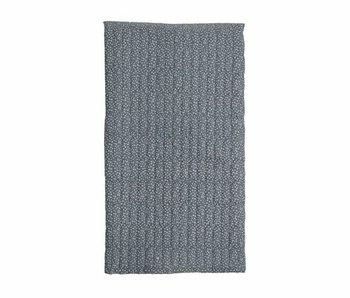 This light gray Alpha plaid is made of wool, acrylic and polyester and has a size of 170x130cm. This plaid feels wonderfully soft. Beautiful House Doctor Alpha plaid. This light brown Alpha plaid is made of wool, acrylic and polyester and has a size of 170x130cm. This plaid feels wonderfully soft. Beautiful House Doctor Totem bedspread. 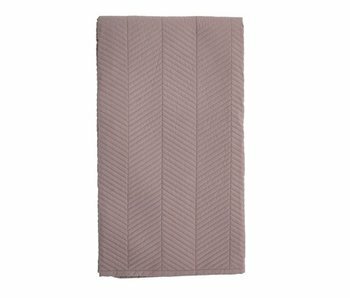 This gray Totem bedspread is made of cotton and has a size of 260x140cm. Washable at 30 degrees fine wax. Nice combined with the new House Doctor items! Beautiful House Doctor Totem bedspread. This gray Totem bedspread is made of cotton and has a size of 260x260cm. Washable at 30 degrees fine wax. Nice combined with the new House Doctor items! Beautiful House Doctor Ninna plaid. 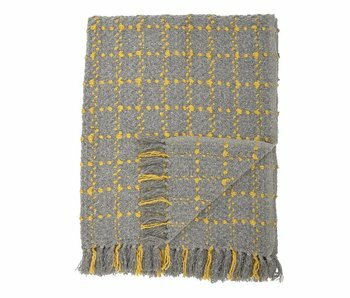 This gray Ninna plaid is made of cotton and has a size of 180x130cm. The plaid is washable at 30 degrees. Nice combined with the new House Doctor items! Beautiful House Doctor Ninna plaid. This Ninna plaid is made of cotton and has a mustard color. This plaid has a size of 180x130cm and is washable at 30 degrees. Nice combined with the new House Doctor items! Beautiful House Doctor Tribe bedspread. 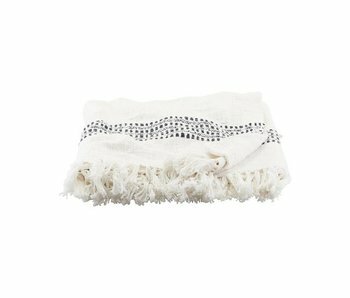 This Tribe bedspread is made of cotton and has a sand color. The bedspread has a size of 260x260cm and is washable at 30 degrees. Nice combined with the new House Doctor items! Beautiful House Doctor Tribe bedspread. This Tribe bedspread is made of cotton and has a sand color. 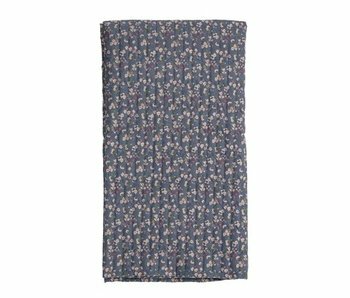 The bedspread has a size of 260x140cm and is washable at 30 degrees. Nice combined with the new House Doctor items! Beautiful plaid of the beautiful interior brand Bloomingville. This Bloomingville plaid is made of multicolour acrylic and provided with tassels on the sides. Very nice to use because of the large size of 170x130 centimeters! Beautiful plaid of the beautiful interior brand Bloomingville. This Bloomingville plaid is made of gray acrylic and provided with tassels on the sides. Very nice to use because of the large size of 170x130 centimeters! Beautiful plaid of the beautiful interior brand Bloomingville. 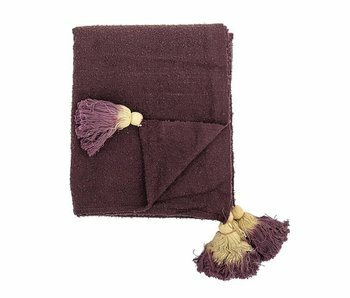 This Bloomingville plaid is made of dark red acrylic and has tassels on the sides. Very nice to use because of the large size of 170x130 centimeters! Beautiful plaid of the beautiful interior brand Bloomingville. 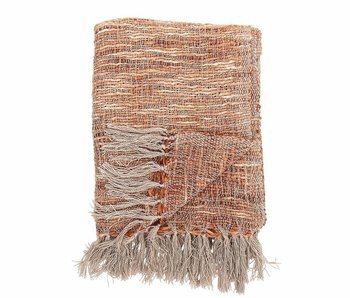 This Bloomingville plaid is made of orange acrylic and has fringes. Very nice to use because of the large size of 170x130 centimeters. Beautiful plaid of the beautiful interior brand Bloomingville. This Bloomingville plaid is made of gray acrylic and provided with stitching. Very nice to use because of the large size of 170x130 centimeters. Beautiful plaid of the beautiful interior brand Bloomingville. This Bloomingville plaid is made of brown wool and has fringes on the sides. Very nice to use because of the large size of 170x135 centimeters! Beautiful plaid of the beautiful interior brand Bloomingville. 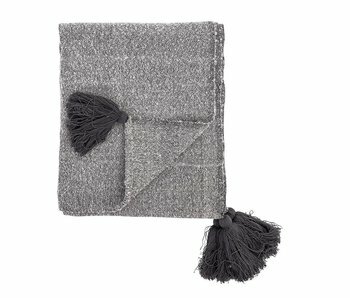 This Bloomingville plaid is made of gray cotton and has fringes on the sides. Very nice because of the large size of 170x130 centimeters.